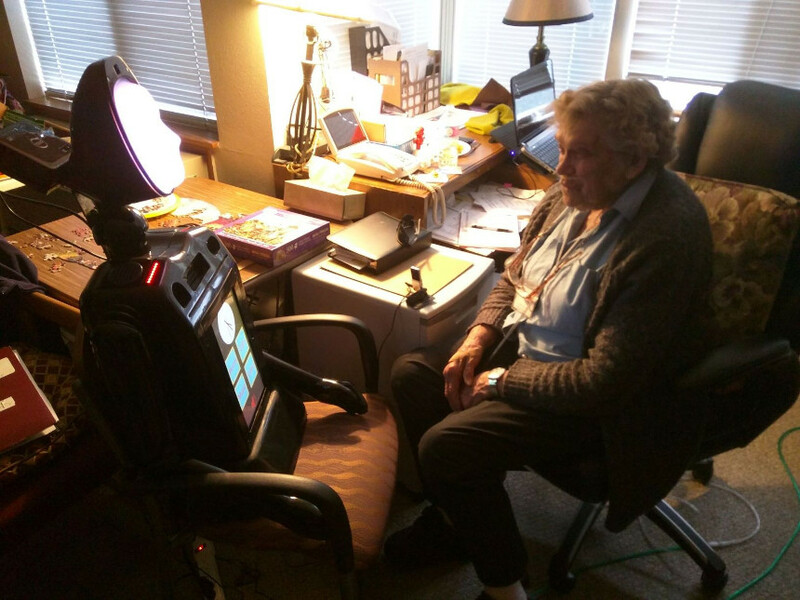 August of 2016 saw us conduct our first pilot study with the Eaton Senior Community. Six volunteers got to have 24/7 access to Ryan in their homes for 4-6 weeks to see how the quality of life would improve for the user. We measured this by asking the users a series of questions about user interaction with Ryan and questions about features of Ryan upon the end of the study. The questions were measured according to the 5-point Likert scale (where 1 is Strongly disagree, and 5 is Strongly Agree).